PHP it was created first as simple scripting platform which was refered to as “Personal Home Page” but PHP (recursive acronym for PHP: Hypertext Preprocessor) is a widely-used open source general-purpose scripting language that is especially suited for web development and can be embedded into HTML – Hyper Text Markup Language. 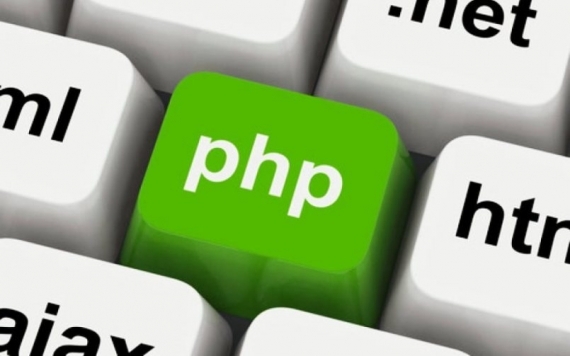 PHP is one of the most famous scripting language. The good thing about PHP is that it is an open source server language. Most of it tools such as shop carts, galleries, CMS systems, forums, blogs and many others are availlable for free. PHP can also be embeded into HTML – Hyper Text Markup Language codes, this makes the web pages attractive and lively. As a result you get an oppotunity to create dynamic web pages.lt also allows web designer to have a speciallized host. PHP runs on web servers hence its programs do not execute from your computer but the programs will execute from the web server.This explains why PHP is in most cases refered to as a server- sided processor. In case you want to wish to try it out all you need is to install MySQL in your computer system since PHP uses MySQL as its database. Helps you understand web pages works. With PHP you will you understand more about server sided processing and get to understand how the web pages we see on the internet are created. Understand how e-Commerce works Most business are now using web pages to market and even sell their products to their customers online. This products displayed are generated by PHP.With a web shop, you do not need to have your own shop cart you can decide to use one that has already been created by another person. Software and application installation Understanding PHP also puts you at an advantage in using,managing and even installation of many softwares which are written in PHP, for example Joomla, WordPress, Drupal and many others. You can become a programmer you can write simple programes, design your own web page even writte chat application. with more practice you might find your self as a proffesional programmer, a graphic designer, a web administrator and even a pjoject manager. PHP can also be used on all major oparating systems. It also has support major web servers. with PHP we are not limited to HTML – Hyper Text Markup Language output, PHP has the ability to produce PDF files, flash movies and images.